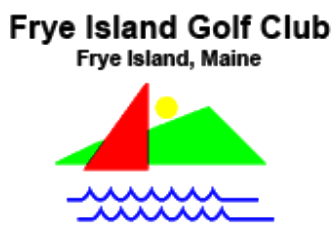 Naples Golf & Country Club, is a Semi-Private, 18 hole golf course located in Naples, Maine, on Brandy Pond, just north of Sebago Lake, about an hour north of Portland. The Naples Golf and Country Club front nine was constructed in 1921 - the architect is unknown. 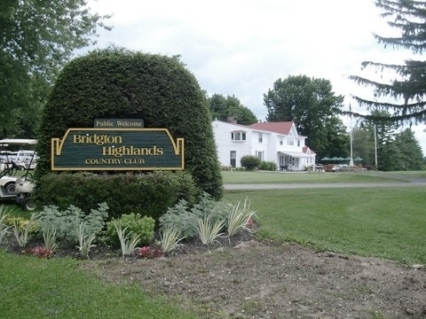 The back nine was added in 2000. 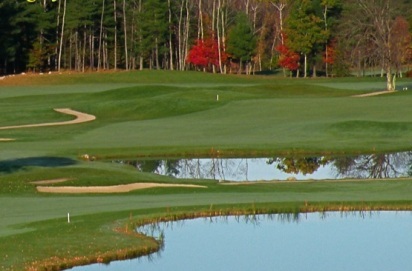 The back nine was designed by James C. Burnham. The Naples Golf & Country Club golf course has numerous oak trees. 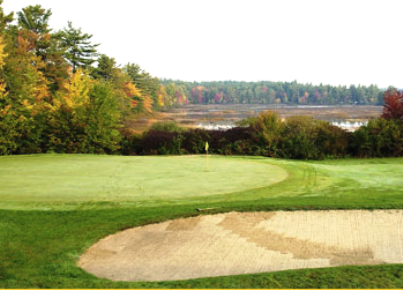 The setting for the course on Brandy Pond is very attractive. The greens are on the small side, not much in the way of bunkers, the course is mostly straightforward but there are a couple of blind shots.  The Naples Golf & Country Club golf course plays to a par-72 and a maximum distance of 6,408 yards. 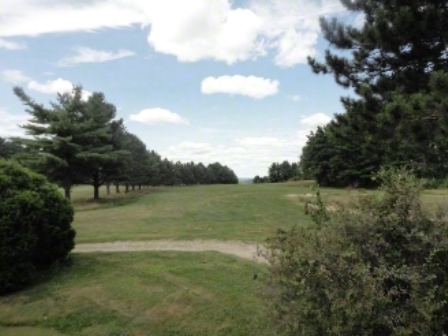 The course rating is 69.3 and the slope rating is 123.